Booking Evaughn High will insure a well equipped artist for your audience. 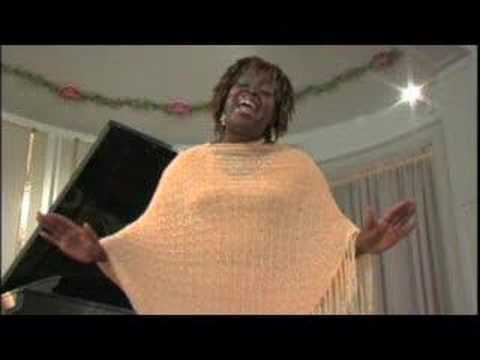 Evaughn will entertain, inform, and inspire her audience to worship God in a sense of freedom. 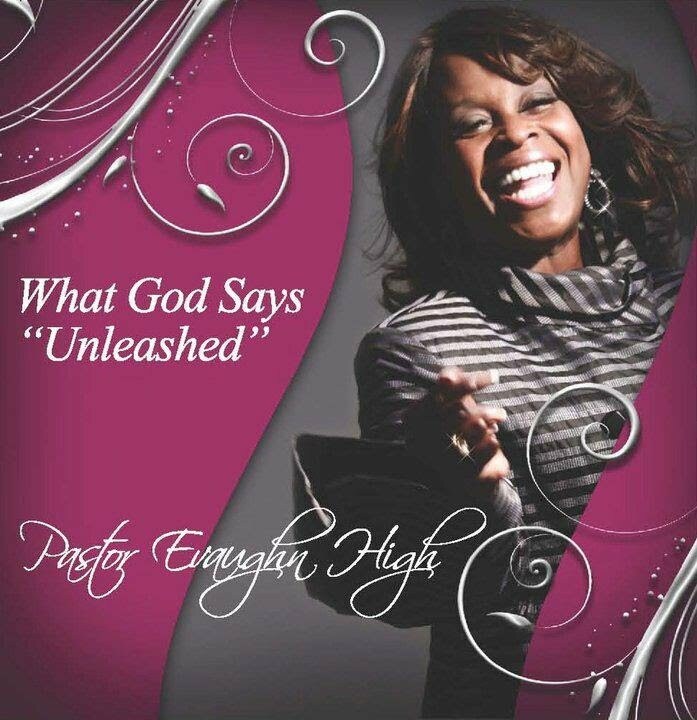 Evaughn High is a pastor’s wife, speaker, world vision international recording artist associate, author, prophetic psalmist. 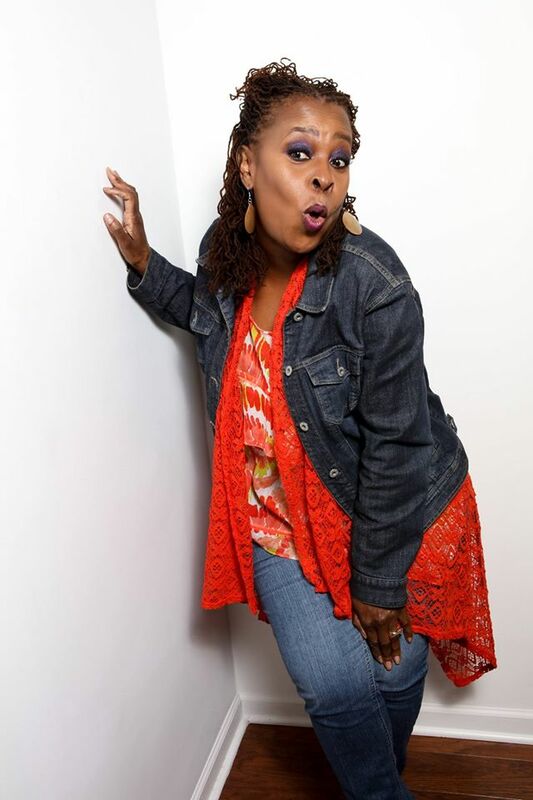 She is a director, playwright, entrepreneur, wife, and mother. Behind her engaging smile, is a woman of great faith, strength and ability. Pastor Evaughn has four CD’s to her credit and is currently working on her fifth offering, a Praise and Worship project, that will speak to the world on what happens in true worship. She has been honored to perform for Bishop T.D. Jakes, Bobby Jones Gospel, and other pastoral greats such as Dr. Anthony D. Burns Ministries, and Bishop Darryl Hines. Bold, vivacious, talented, and anointed are just a few words that describe Pastor Evaughn. Her straightforward, no-nonsense manner has garnered the attention of renowned preacher and television host, Dr. Paula White, who invited Pastor Evaughn to minister at her church, Without Walls International Church in Jacksonville, FL. Evaughn was born and reared in Arkansas but moved to Milwaukee as a teenager with her mom and 8 siblings. 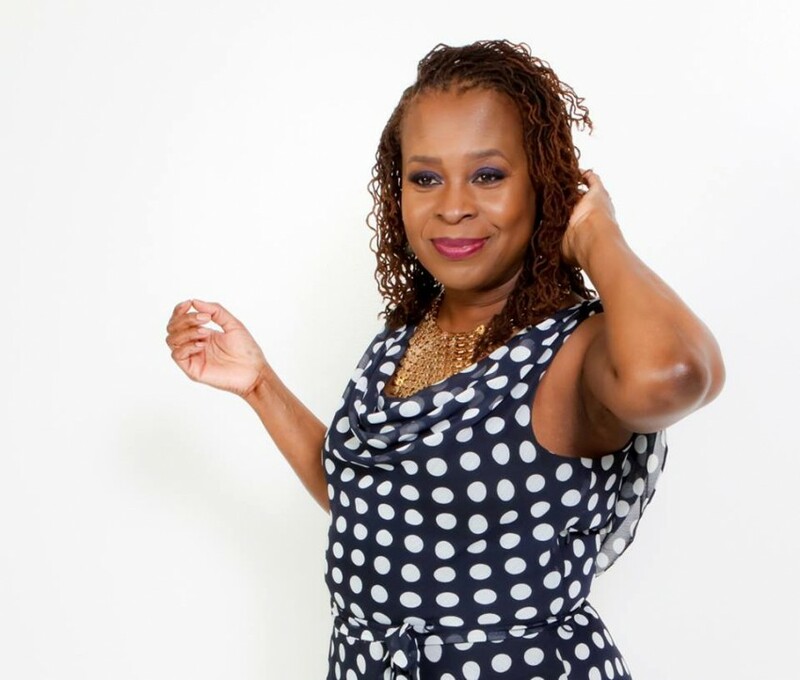 She self-employed as a Certified Sisterlock's Consultant and Travel Consultant. She has two beautiful daughters and one grand-daughter. Evaughn is interested in film and is planning to shoot first pilot this summer entitled the Pastors House. Microphones of high quality, monitors, and lighting sure be a minimum of house lights but professional lights are desired. Cordless microphone is ideal. CD player for track performances. Live band, keyboard, drums, mic for saxophone, etc.